A spy from the 60's finds himself in way over his head when he is cryogenically frozen and revived in the swing of the 1990s. Now he must navigate the new 90's culture while he tries to complete his mission. 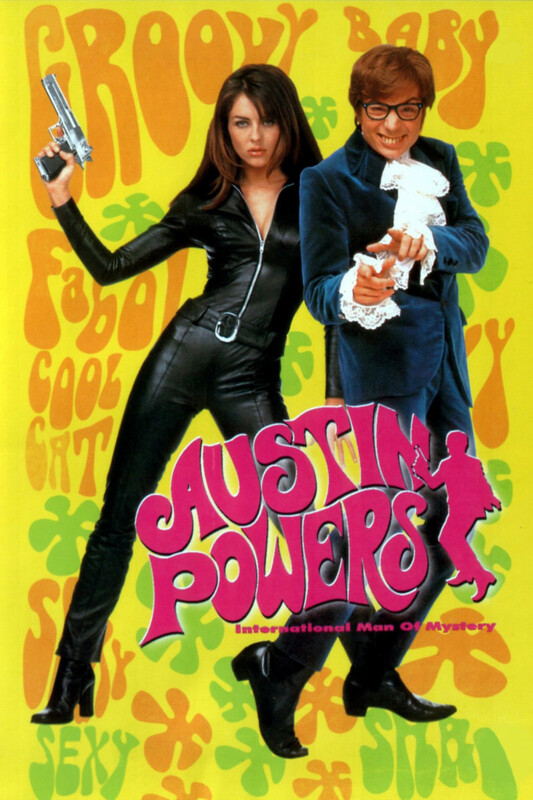 Completely out of his element, Austin Powers tries to get down to business. But he's consistently sidetracked by his predicament. His arch nemesis, Dr. Evil, was frozen at the same time that he was. Dr. Evil has stolen a nuclear weapon and is demanding that the government pay him one hundred billion dollars for its safe return. Powers has to stop Dr. Evil before it's too late, but can he stay focused for long enough?